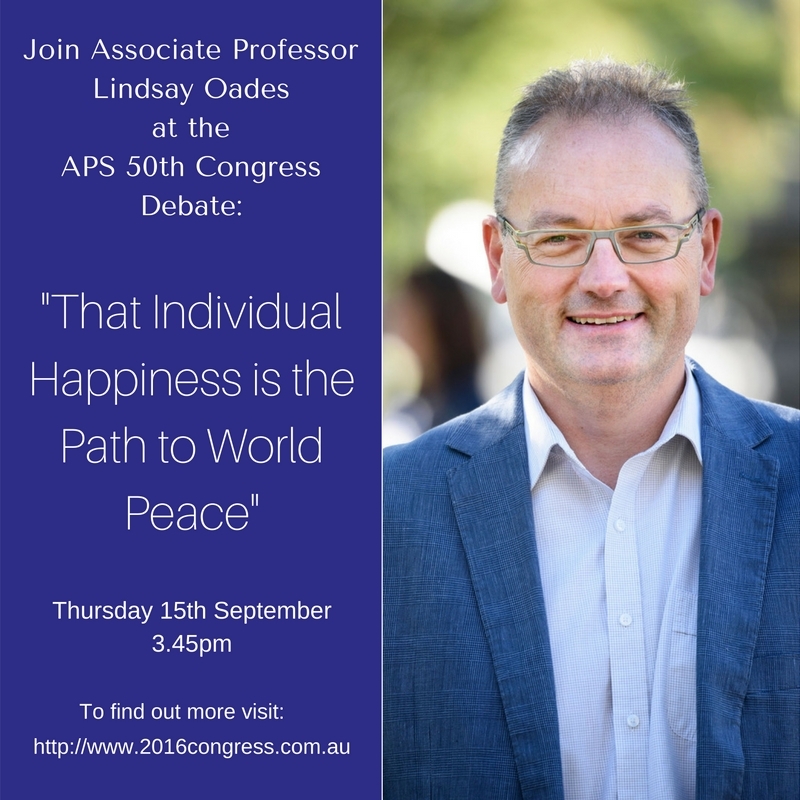 In his forward-looking presentation, Professor Oades invited the full house into the building of a new comprehensive mid-level theory of wellbeing – 'Thriveability Theory' – so desperately needed to fill the barren space between the high-level theory of philosophers and the sometimes non-reflective measurement by some empirical scientists. 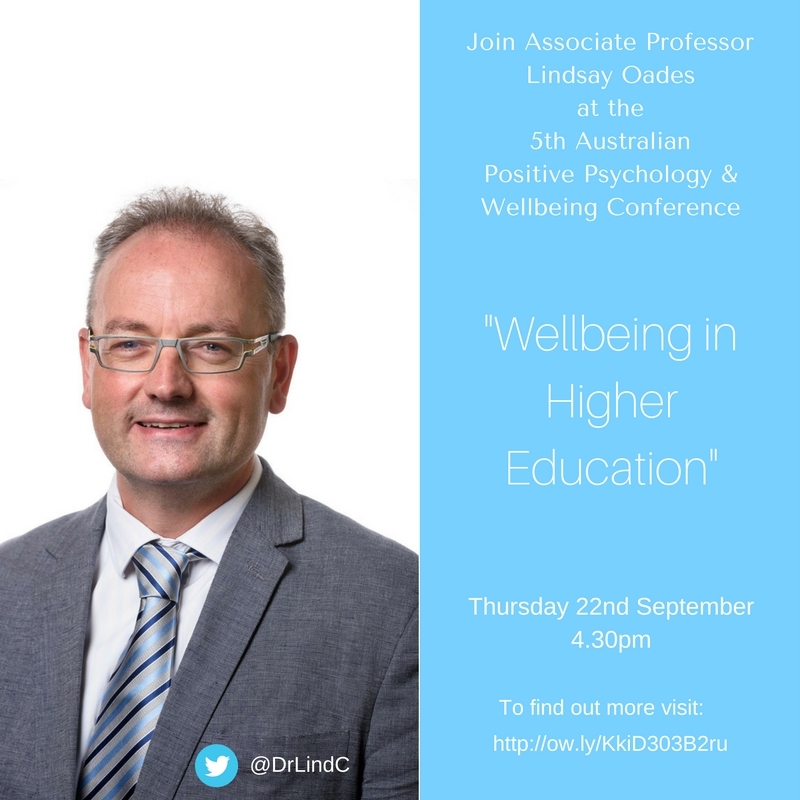 Professor Lindsay Oades @DrLindC presented on wellbeing literacy, wellbeing and resilience to 26 Chief Justices from Australia, New Zealand and Hong Kong (China) attending the meeting of the National Judicial College of Australia. (China). From left John Matthews, Carly Schrever, Chief Justice Peter Kidd & Professor Lindsay Oades. 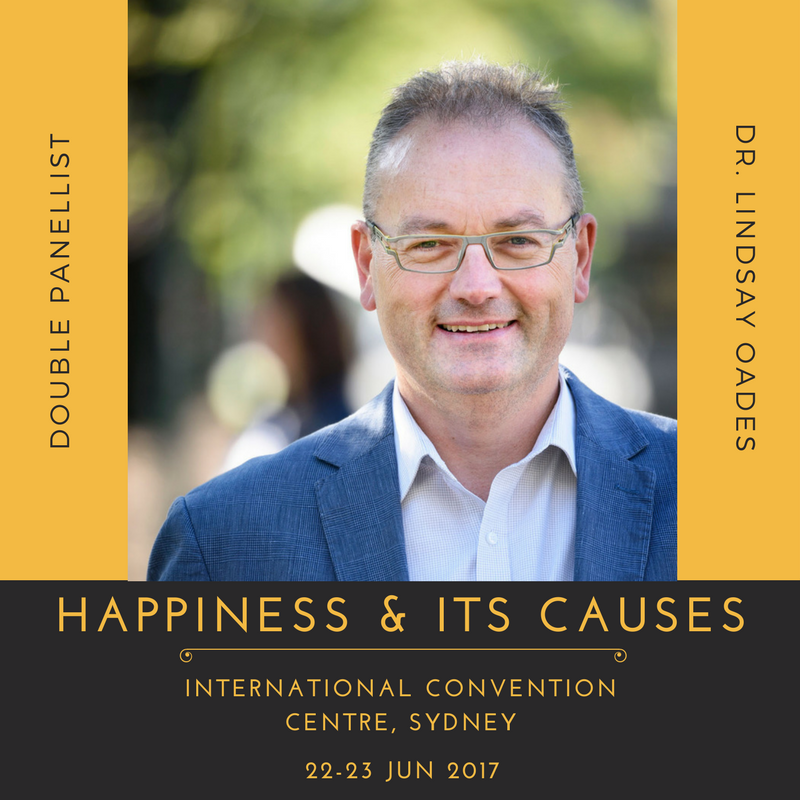 Catch Associate Professor Lindsay Oades, Double Panellist, at Happiness and Its Causes 2017, International Convention Centre, Sydney. 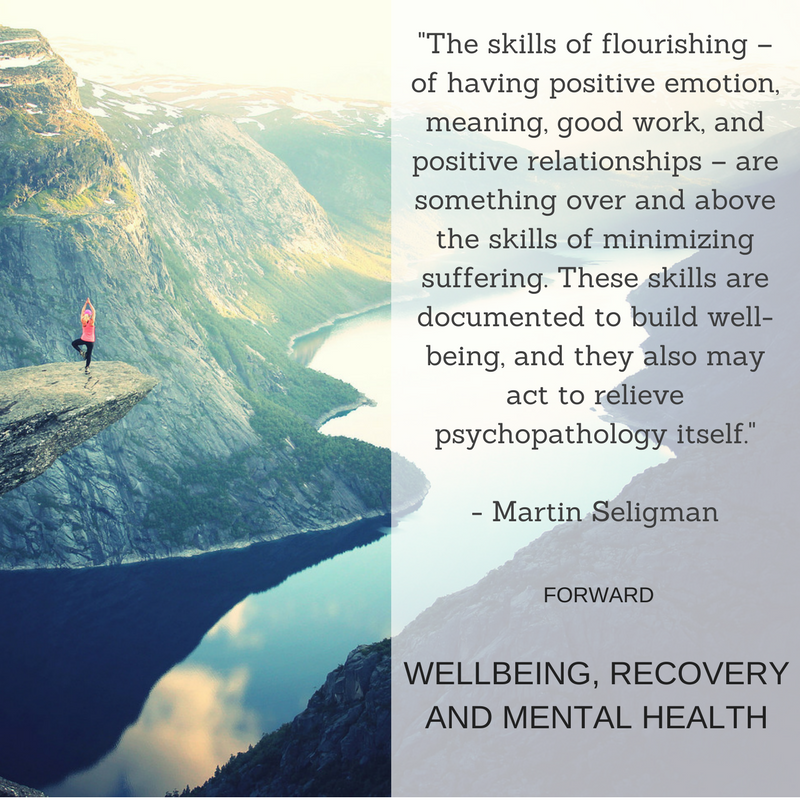 This book brings together two bodies of knowledge - wellbeing and recovery. 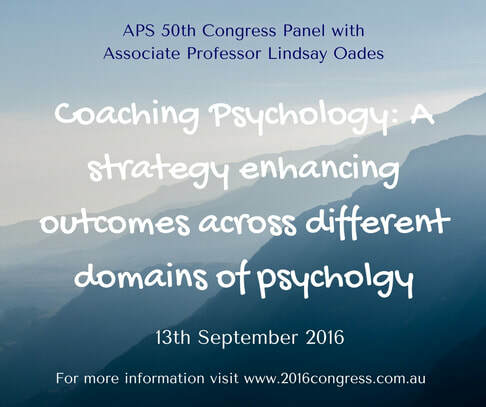 Wellbeing and 'positive' approaches are increasingly influencing many areas of society. Recovery in mental illness has a growing empirical evidence base. 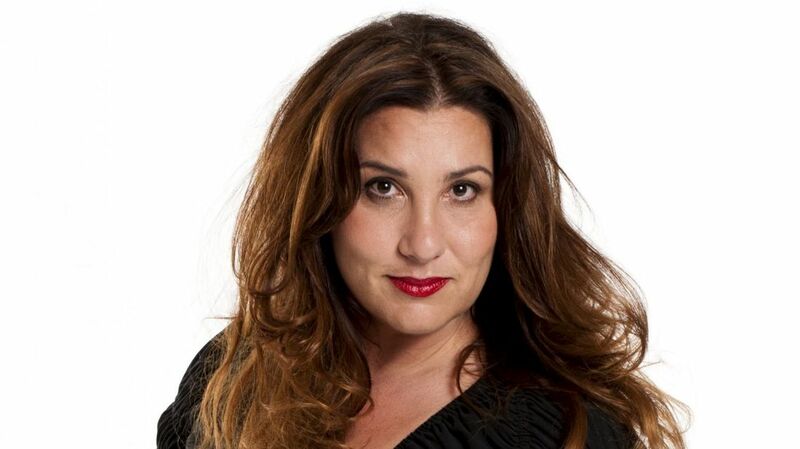 For the first time, overlaps and cross-fertilisation opportunities between the two bodies of knowledge are identified. 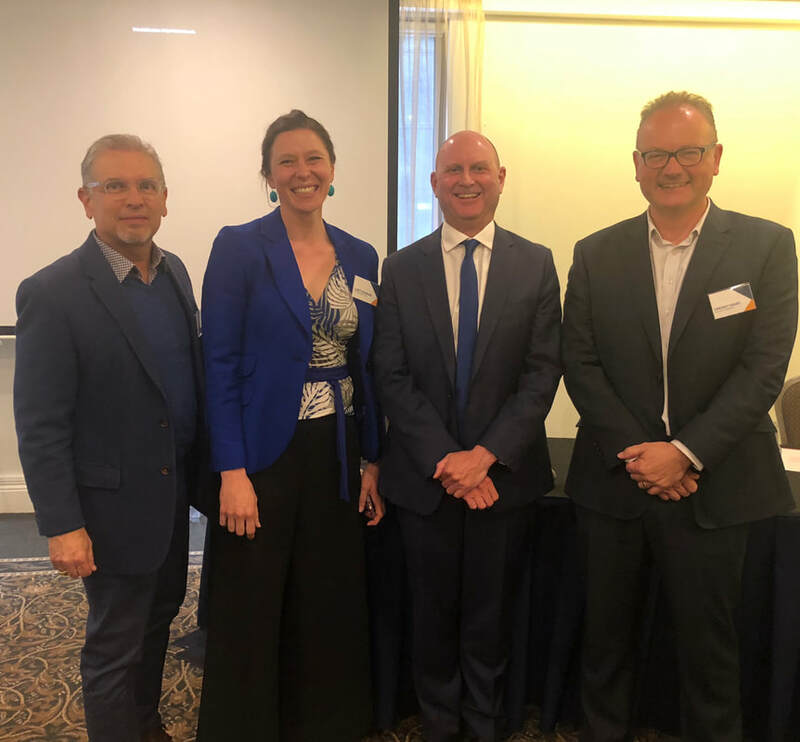 International experts present innovations taking place within the mental health system, which include wellbeing-informed new therapies, e-health approaches and peer-led recovery communities. 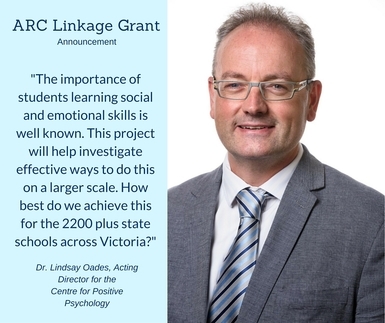 State-of-the-art applications of wellbeing to the wider community are also described, across education, employment, parenting and city planning. 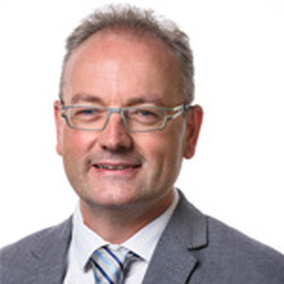 This book will be of interest to anyone connected with the mental health system, especially people using and working in services, and clinical and administrators leaders, and those interested in using research from the mental health system in the wider community. 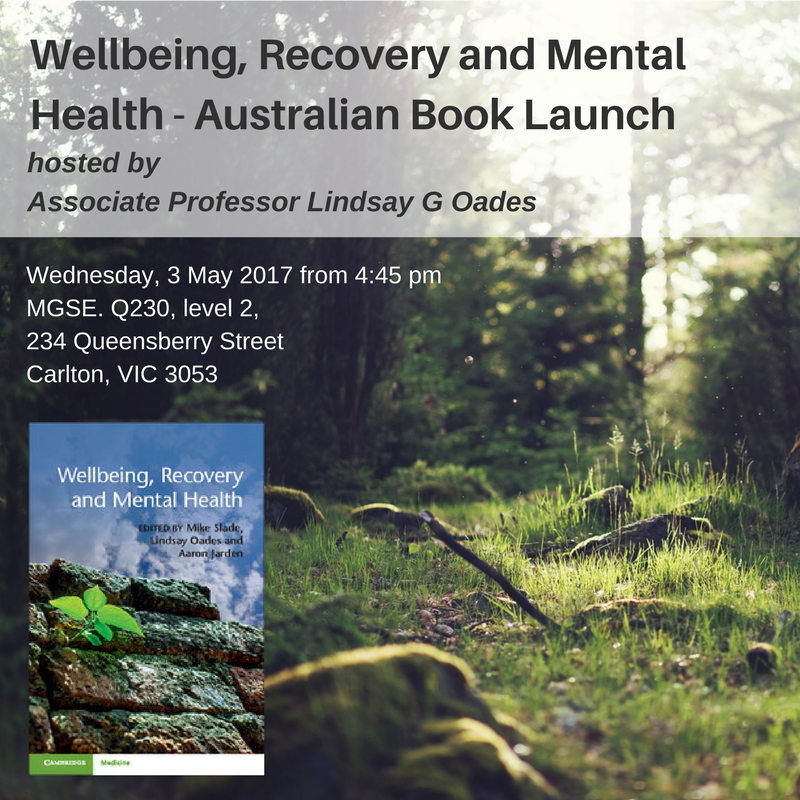 Associate Professor Lindsay G Oades will host the Australian launch of Wellbeing, Recovery and Mental Health at 4.4.5pm on Wednesday 3rd May, 2017. 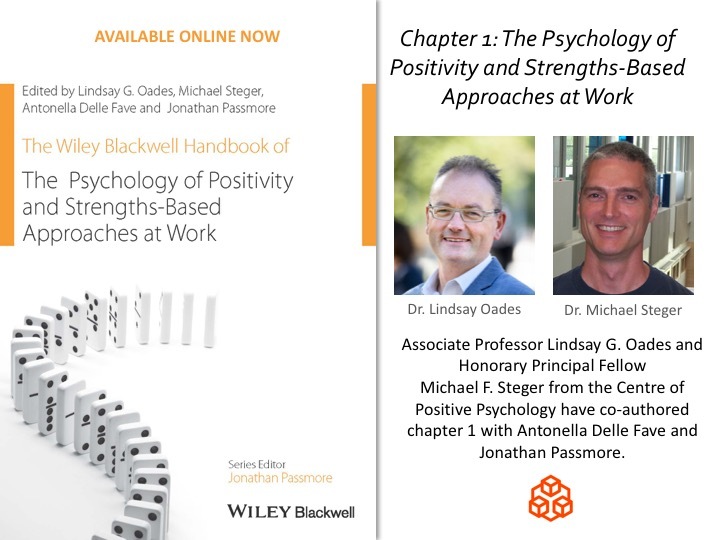 Lindsay Oades has collaborated with Michael Steger, Antonella Delle Fave, Jonathan Passmore, Paula Robinson and Aylin Dulagil in this much anticipated positive psychology resource for the workplace. 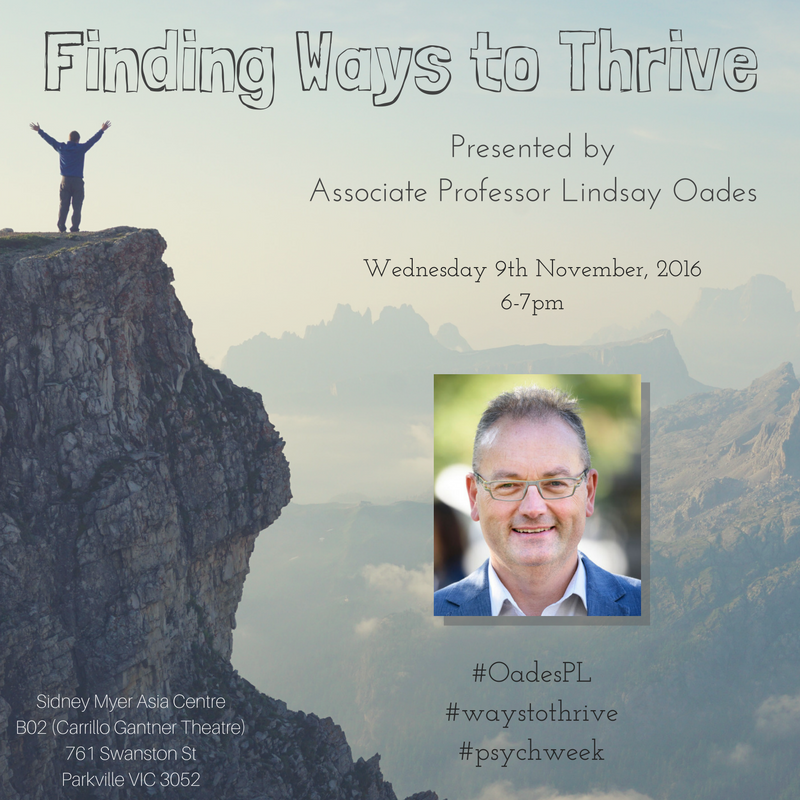 As part of the Australian Psychological Society's Psychology Week 2016, Associate Professor Lindsay Oades discussed pathways to wellbeing, wellbeing literacy and the need for a whole-systems approach to wellbeing. 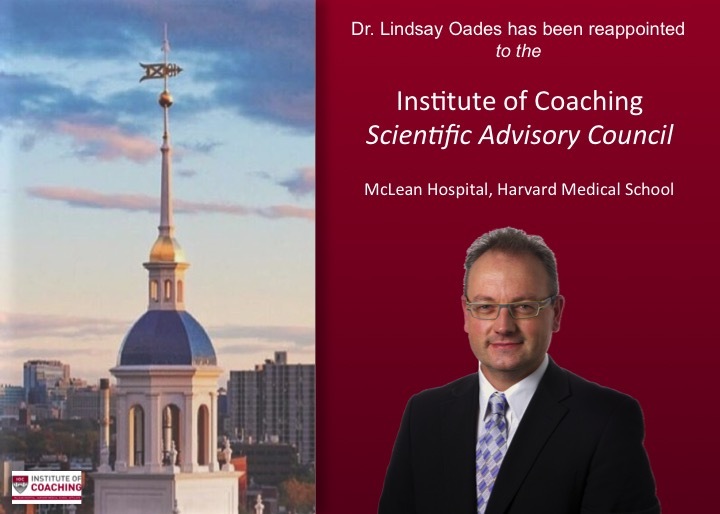 Watch his lecture here online. 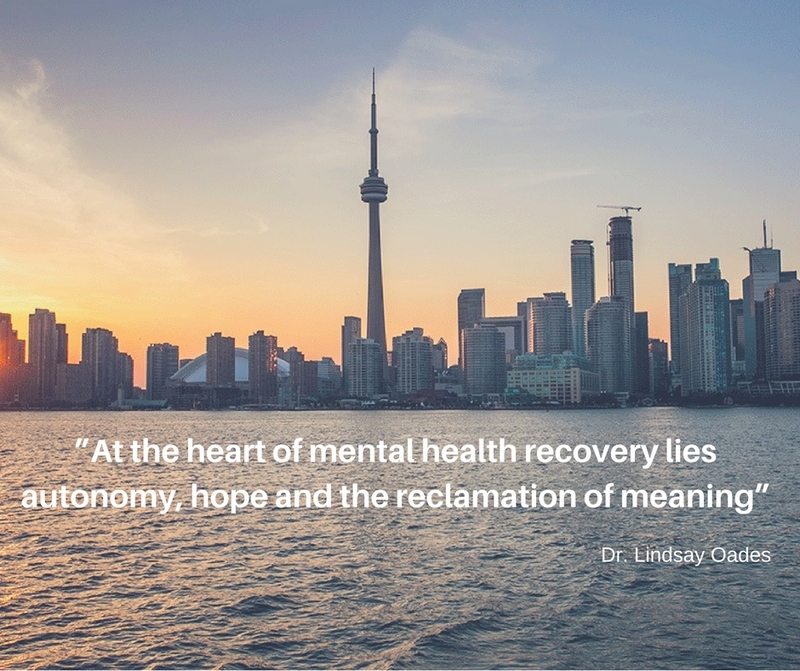 Associate Professor Lindsay Oades has joined the Editorial Advisory Board for the newly launched, Canadian-based publication, the Journal of Recovery in Mental Health. University of Wollongong Vice-Chancellors Award for Outstanding Achievement in Research Commercialisation. 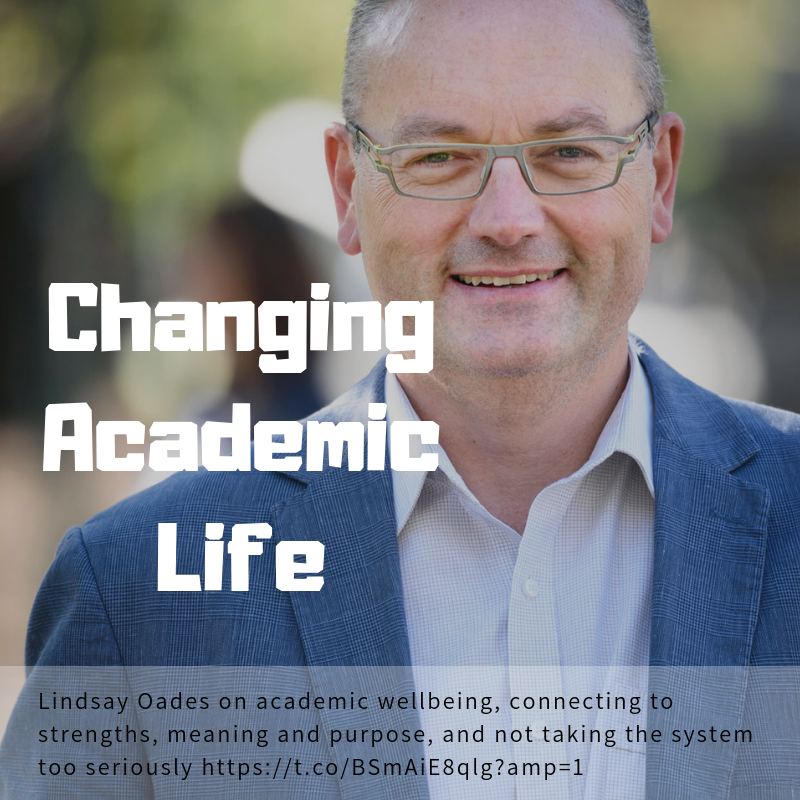 Keynote Presentation "Wellbeing Literacy" Saturday 29 September 2015, Practicing Positive Education Conference, Knox Grammar School, Sydney, Australia.